A National Facility Maintenance company that provides services to more than 35,000 locations across the United States. 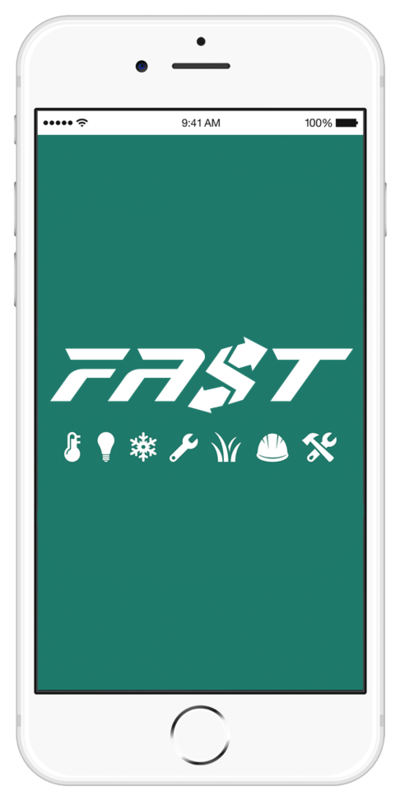 FAST is a set of automation tools integrated together to provide an end-to-end solution for our Facility Partners. Match the service or services with the automation tools by contacting a Ferrandino & Son Relationship Manager today. This vendor-facing platform automates our vendor partner payments allowing more than 80% of our partners to be paid in 9 days from invoice approval. This vendor-facing platform allows our vendor partners to download insurance certificates, background checks, I-9’s and other contract documents. This platform provides our Territory Managers with the ability to document, quote and report on potential out of scope items at a property level. This client-facing platform provides real-time reports in hundreds of formats covering thousands of different service metrics. This vendor-facing platform offers invoice submission, payment validation and vendor profile management through a secured portal. This web-based platform provides proactive inspections of facilities on a recurring basis and is used more than 65,000 times a year across all of our facility programs. This internal and vendor-facing platform provides online training for technical and soft skills with a focus around safety on the job. We integrate with the leading facility management programs so you can ensure a smooth transition from triage and dispatch to service completion and invoiced.